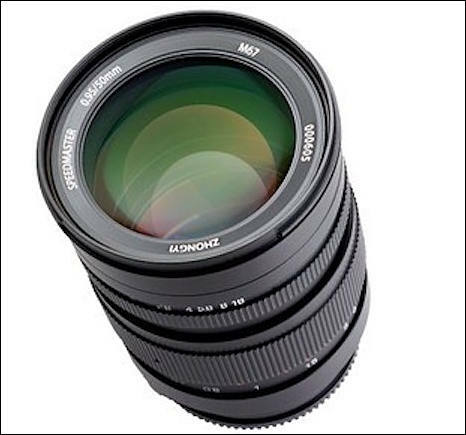 The Optical Devices Division of FUJIFILM has unveiled the MK Series of cinema lenses for E-mount cameras, which boast advanced optical performance, ultra-compact and lightweight design, as well as superb cost performance. 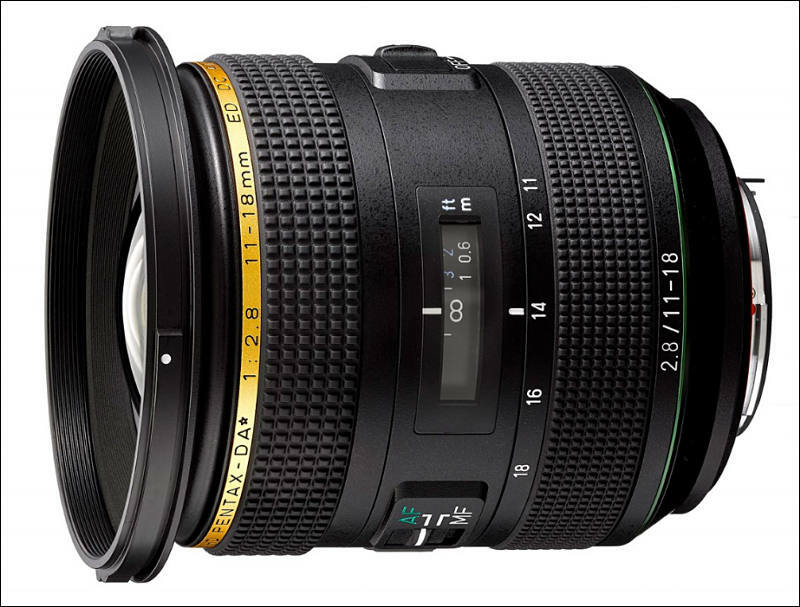 The first in this series to be introduced, the FUJINON MK18-55mm T2.9, is a standard zoom with an 18-55mm focal length. It will be available in early March at a list price of $3,799. The entire “MK” series is designed with the ‘emerging’ cinematographer in mind, whether shooting a live event, online programming, documentary, corporate video, wedding, independent or short film production. 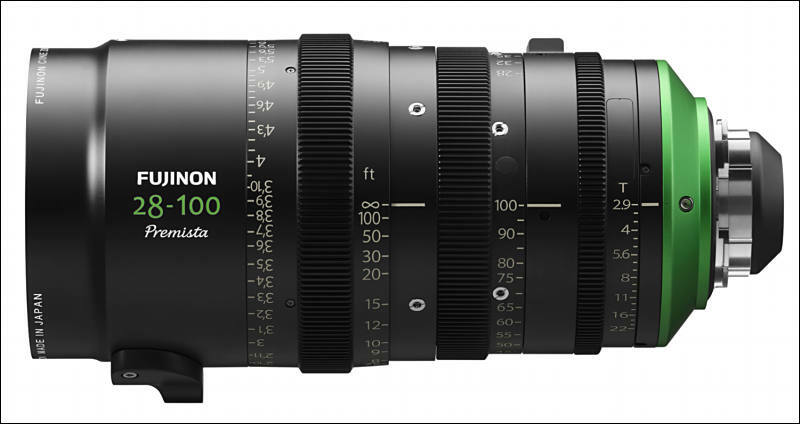 The next in the series, the FUJINON MK50-135mm T2.9*1, will be available this summer. 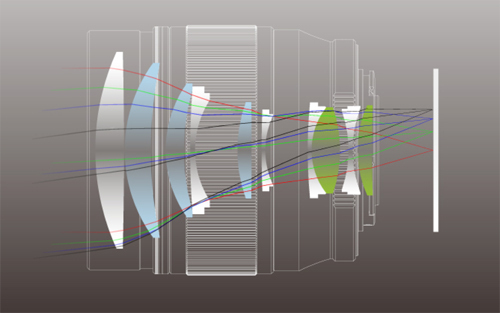 With a combined focal length range of 18mm-135mm in the Super 35mm format, together the first two “MK” lenses cover the most frequently used range utilized by emerging cinematographers. 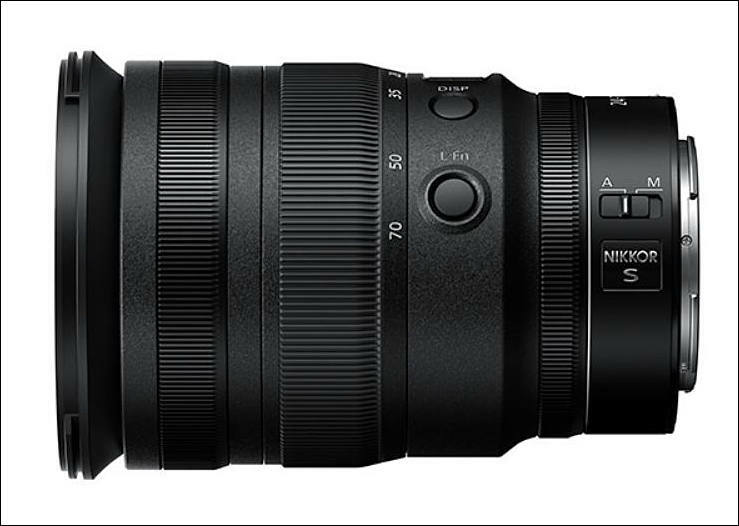 The series offers fast lenses with T2.9 speed across the entire zoom range, enabling a shallow depth-of-field. 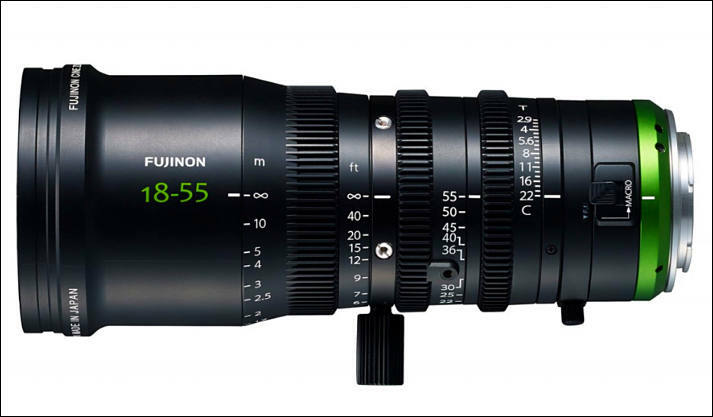 The “MK” lenses are designed to maintain consistent color temperature with all FUJINON cinema lenses, which simplifies color grading2. 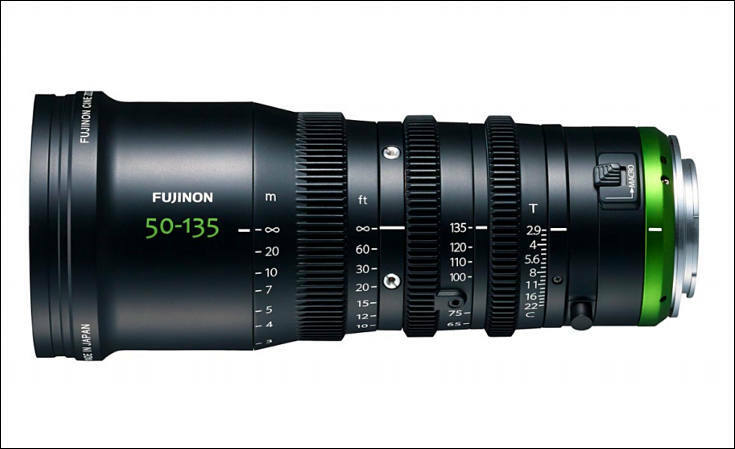 The series also inherits the FUJINON cine lenses’ advanced edge-to-edge optical performance and low distortion3, while boasting compact and lightweight design as well as outstanding cost/performance. The MK18-55 and MK50-135mm weigh in at a light 980 grams/2.16 lbs with front diameters of 85mm and lengths of 206mm. 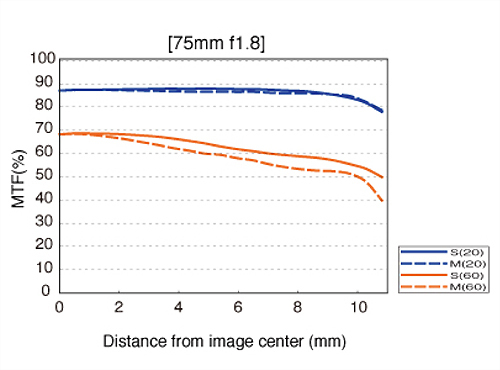 The MK18-55mm’s minimum object distance (MOD) is .85 meters/2.78 feet, while the MK 50-135mm’s MOD is 1.2m/3.93 feet. 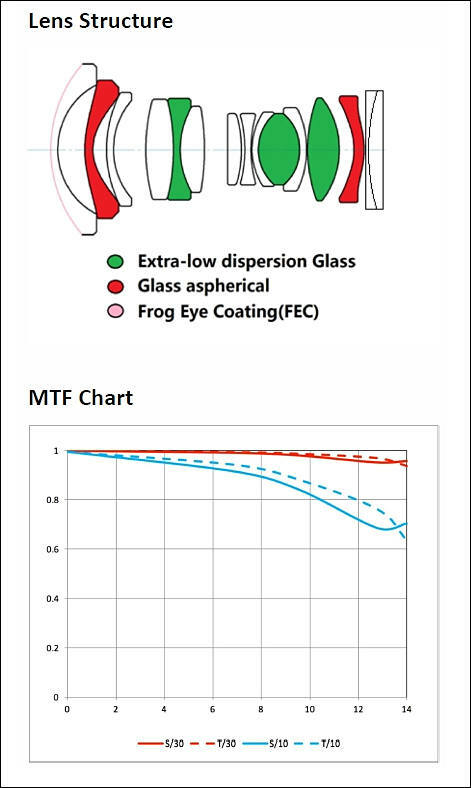 In addition to their lightweight and compact build, the “MK” lenses are designed from the ground up with the operator in mind. Only one matte box and one filter size are needed between the lenses. 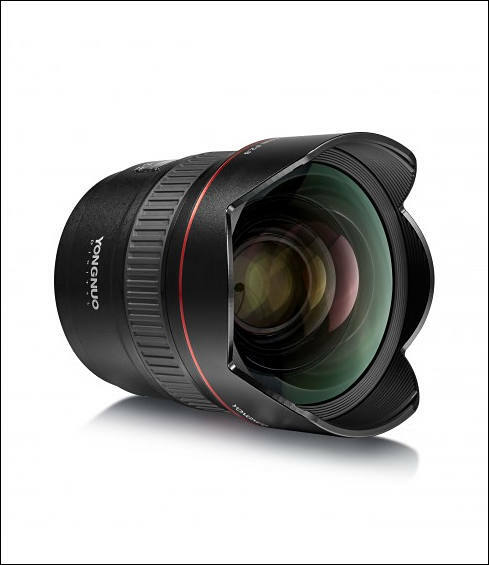 Time-saving features include a macro function that allows for a broader range of close-up shooting, and gears for the three rings are positioned in the exact same place, which eliminates the need to re-position accessories when switching lenses. 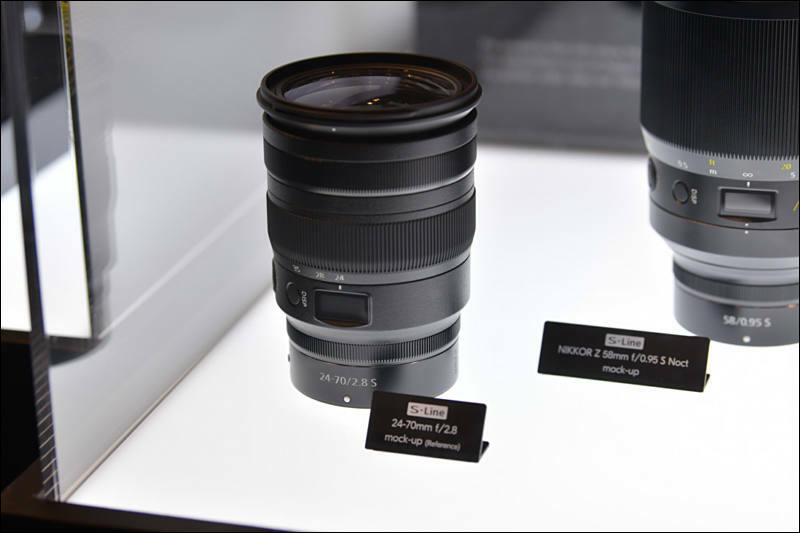 The lenses each contain a Flange Focal Distance adjustment function*4 to achieve optimal camera and lens matching. 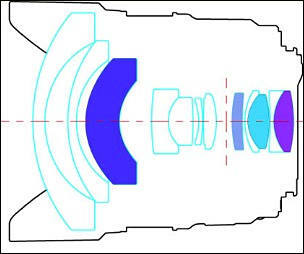 The short flange focal distance contributes to the lenses’ compact size and lightweight. Distances are listed in feet and meters. The iris supports seamless adjustment that is free of clicking. This enables precise exposure adjustment without any sound from clicking between T-stops. 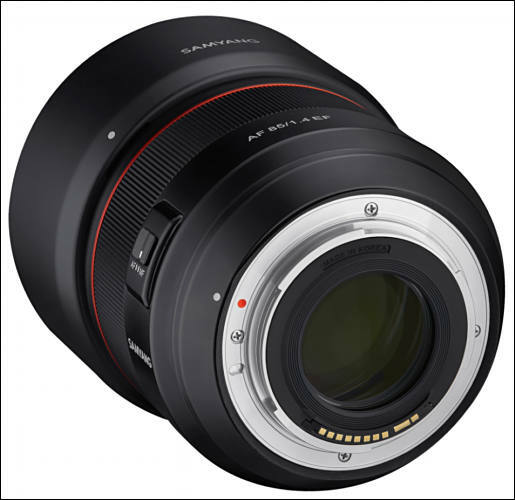 The lenses also feature three rings for manual and independent adjustment of focus, zoom, and iris (aperture), with the gear pitch*5 of 0.8M (module). 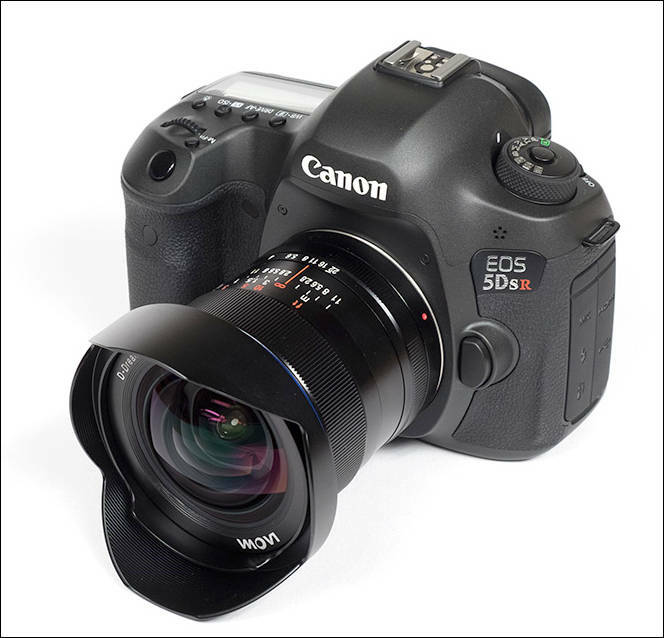 The focus ring can rotate fully up to 200 degrees to facilitate precise focusing. 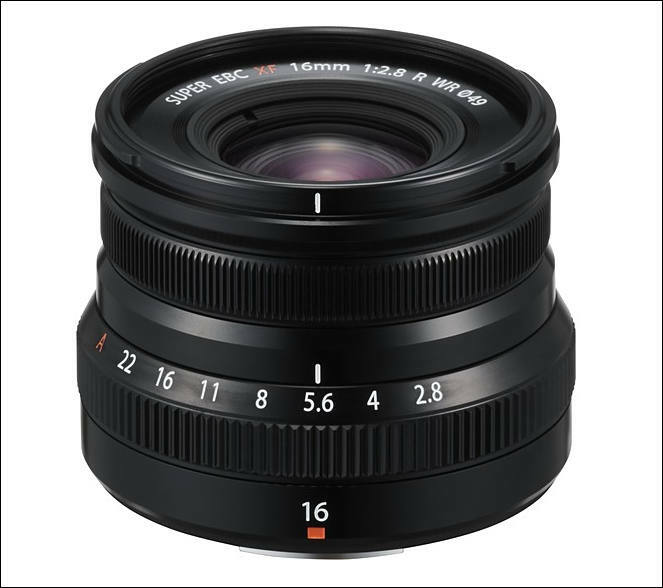 The “MK” lenses are compatible with E-mount cameras with the Super 35mm/ APS-C sensor. 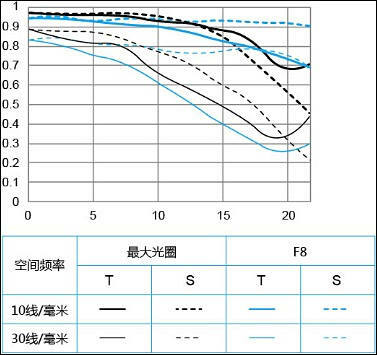 New Speedmaster 50mm f/0.95 III lens coming at CP++. Will be available in Sony E / Canon RF / Nikon Z mounts. Versatile usage ranging from portraits and landscape to street photography. 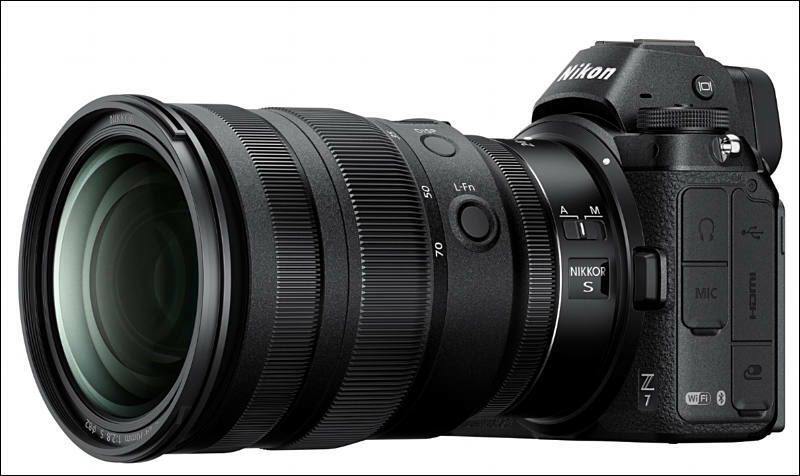 Achieves handheld shooting without using a flash thanks to the F2.8 high-speed aperture and 5-axis Dual I.S.2. even in low-lit situations, including indoors. Splash/dust-proof and freeze-proof down to -10℃ with a rugged design for heavy field use. Supports high-quality video recording(as described above). 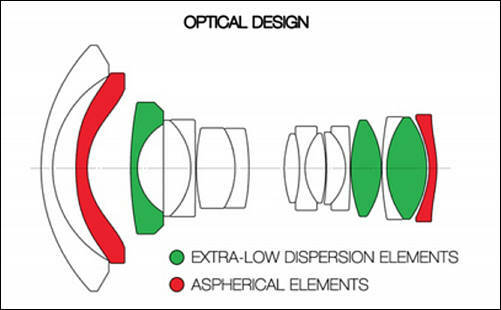 The lens system comprises 14 elements in 9 groups including 4 aspherical lenses with 5 aspherical surfaces, 1 UHR (Ultra High Refractive Index) lens and 1 UED (Ultra Extra-Low Dispersion) lens. Panasonic’s black box technology Nano Surface Coating is applied to minimize ghosts and flaring. Max.240-fps sensor drive for high-speed, high-performance AF. Minimum focusing distance of 2.3ft. 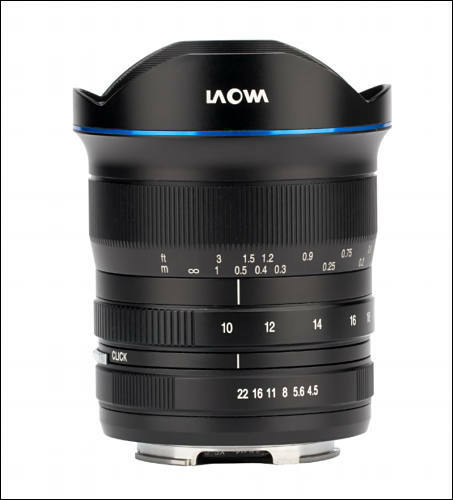 Laowa OOOM Cine lightweight zoom is the first professional cinema style zoom lens offered by Venus Optics. 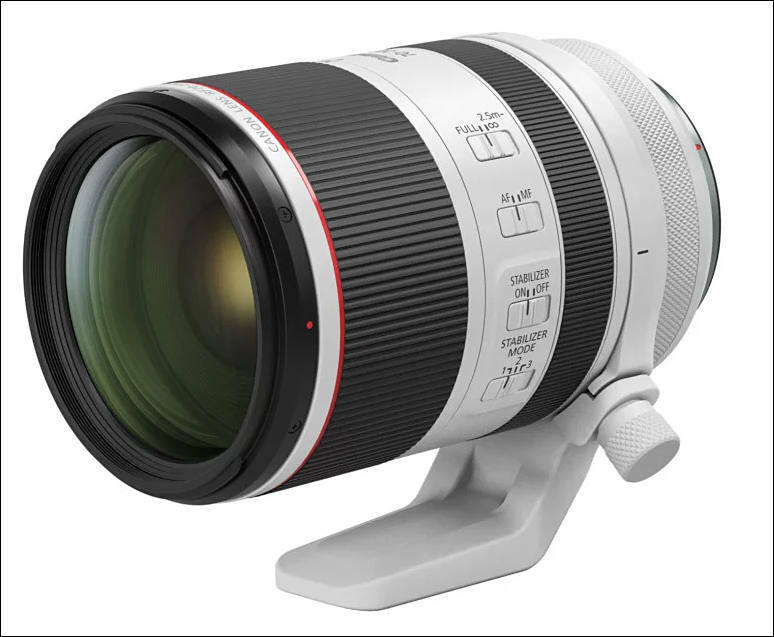 The lens features a wide 25-100mm zoom range, making it a one-size-fits-all lens for different types of productions. 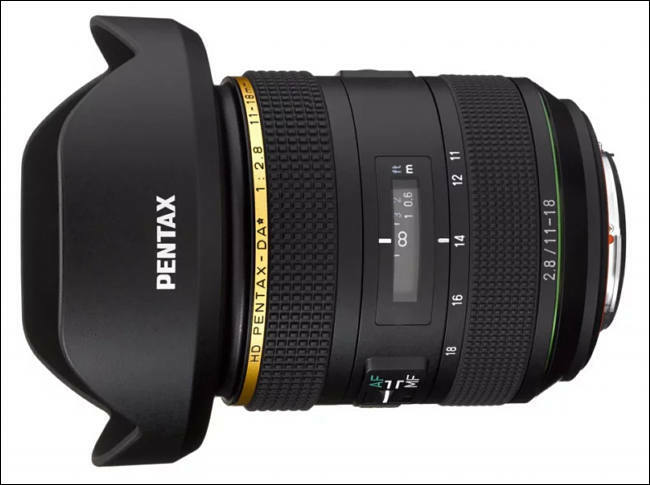 The HD PENTAX-DA11-18mm F2.8 ED DC AW ultra-wide-angle zoom lens is the latest model in the new-generation Star () series — a lens that provides exceptional image quality to be able to accommodate the super-high-performance digital cameras of the future. 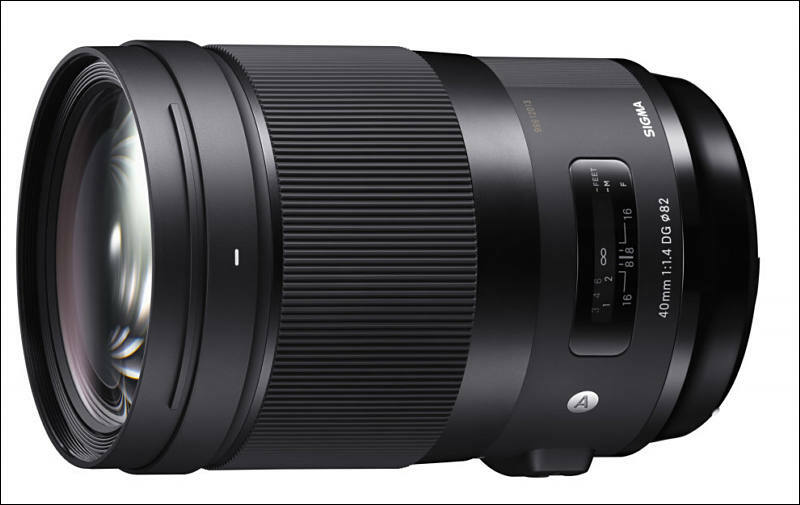 It delivers high-resolution, high-contrast images without blurring at the edges, and guarantees excellent imaging performance in high-grade digital photography. 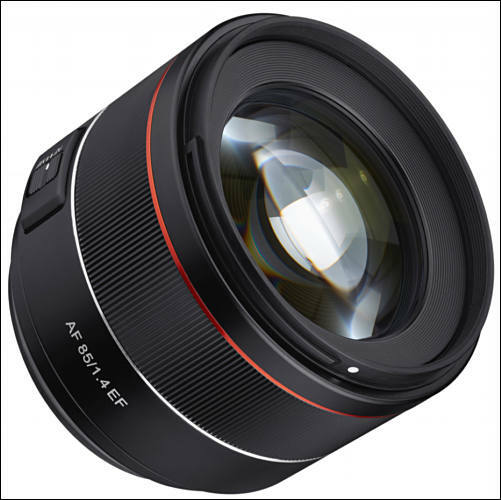 With the introduction of this lens, the high quality, high-performance Star series now provides a wide angle-of-view coverage —from ultra-wide angle to telephoto compact models featuring a large F2.8 maximum aperture, exclusively designed for use with PENTAX APS-C-format digital SLR cameras. 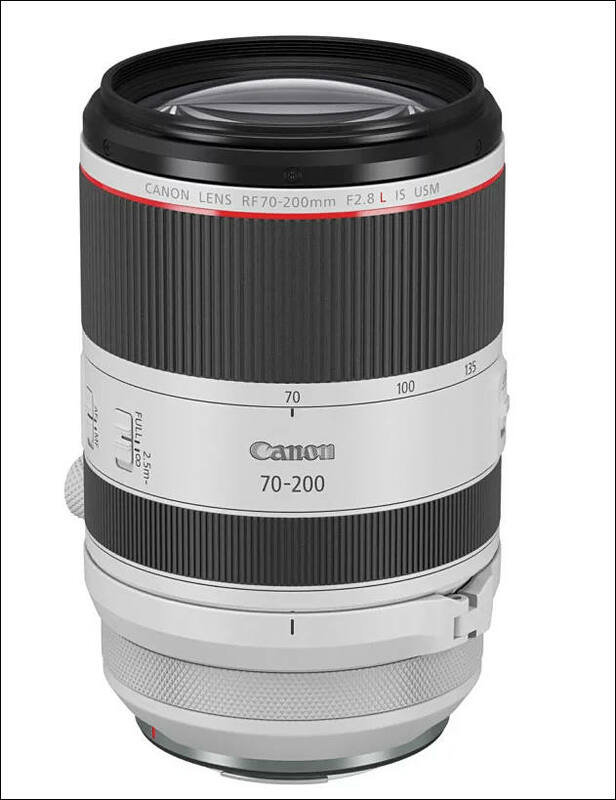 Anybody have any recommendations for a lens between 50-135mm with wide aperture? Looking for something that wont break the bank and a well made converter that wont break! 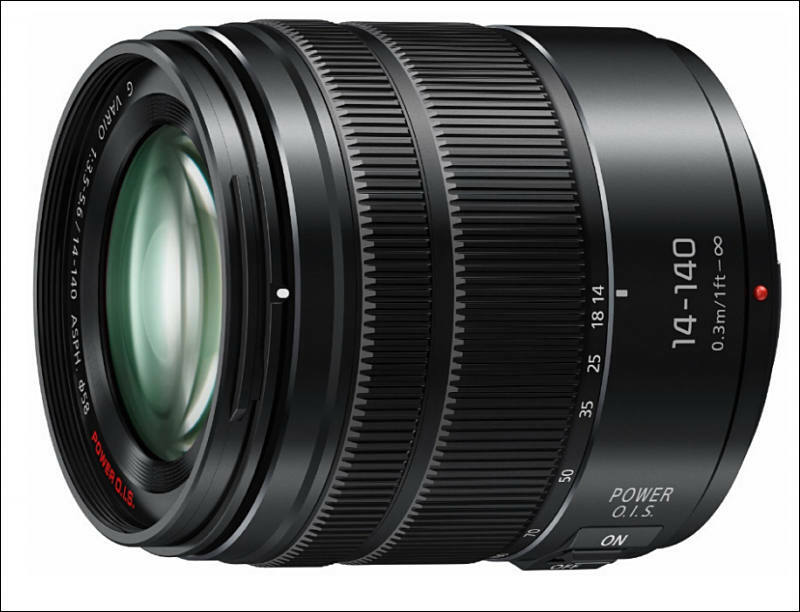 Any one tested 14mm 2.5 AF ? DOF ? 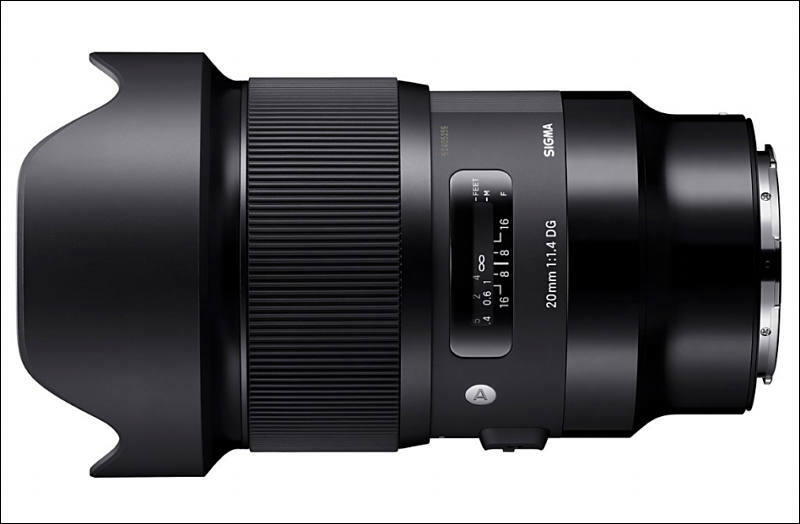 Features: The L-Mount lineup consists of 11 Art prime lenses for full-frame cameras ranging from 14mm to 135mm, allowing Sigma’s award-winning high-performance lenses to be enjoyed by even more shooters on L-Mount cameras. The lineup features high-speed AF and is fully compatible with AF-C mode, in-camera stabilization and in-camera aberration correction. The native L-mount allows for a much more stable feel than using an adaptor. 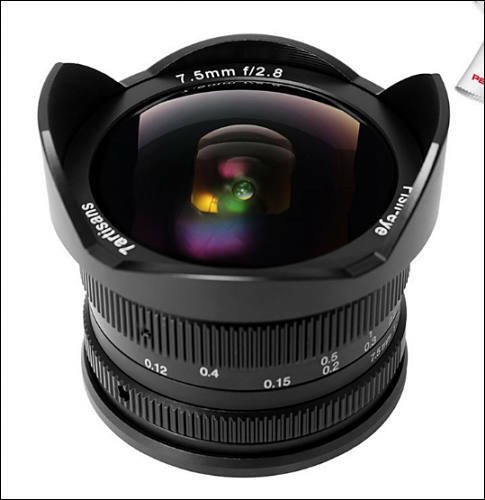 Additionally, the lenses are equipped with a surface treatment to enhance strength, a brass bayonet mount offering exceptional durability, and rubber sealing at the mount connection for dust- and splash-proof construction. 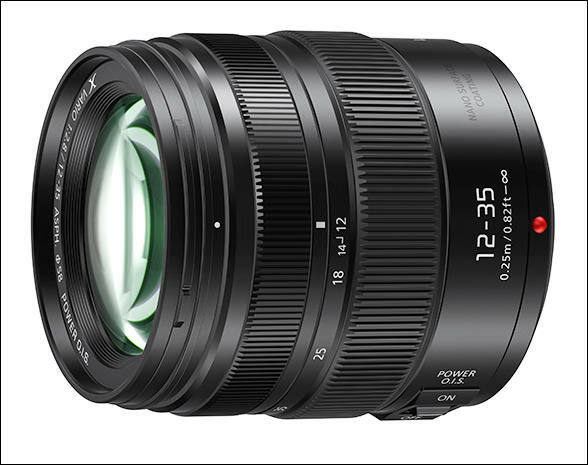 Designed to deliver the high performance resolution from Fujifilm's X-TRANS CMOS sensors through its precise optical design, the XF16mmF2.8 R WR adopts an internal focusing system and stepping motor to provide extremely fast and near-quiet auto-focusing. 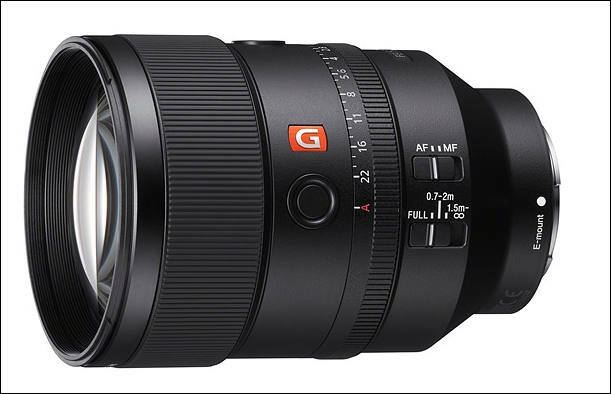 Although light and compact, the design incorporates metal components on the exterior of the lens, while interior is sealed around the barrel in nine different locations to ensure durability and weather-resistance to the surrounding environment. 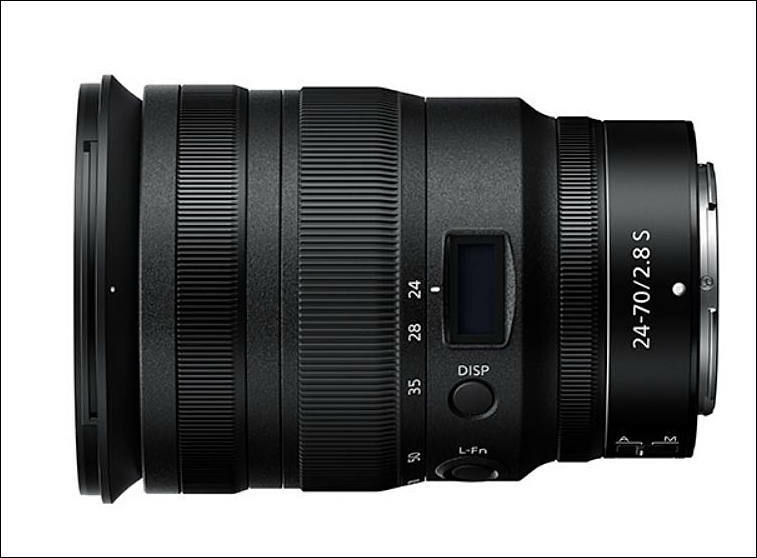 The XF16mmF2.8 R WR joins the collection of affordable, compact, and lightweight lenses within the FUJINON XF Lens System, making it the perfect companion to the XF23mmF2 R WR, XF35mmF2 R WR, and XF50mmF2 R WR lenses. 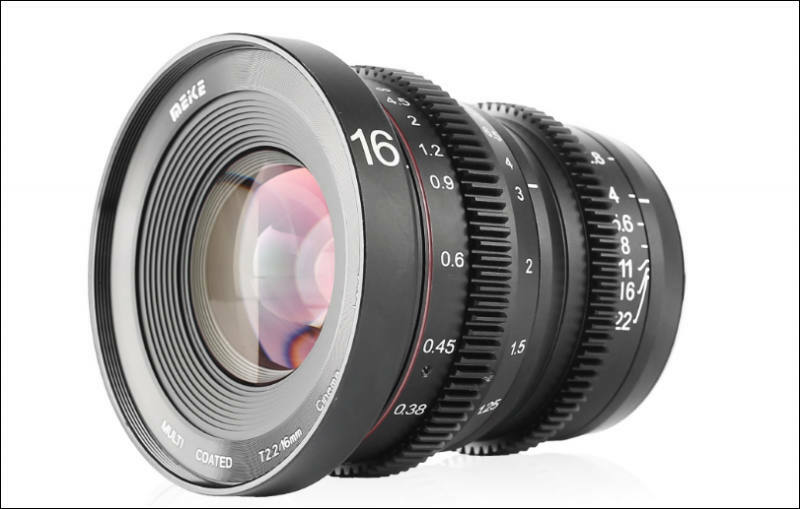 Covering the core range of focal lengths that cinema professionals desire, Canon U.S.A. Inc., a leader in digital imaging solutions, is excited to announce the company's first set of seven cinema prime PL-Mount lenses, aptly named Sumire Prime. 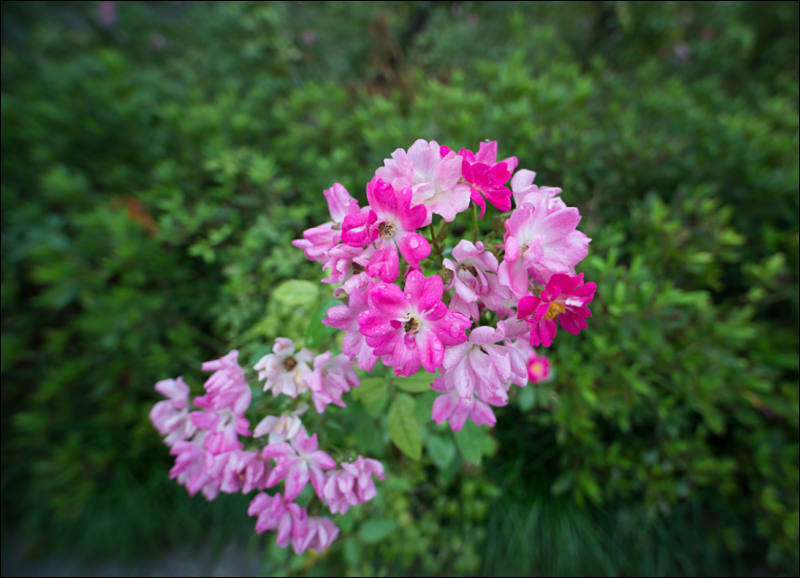 Pronounced"Soo-mee-ray," the word is of Japanese origin and is associated with a floral gentleness and beauty. Sumire Prime Lenses offer a unique artistically pleasing look with gentle and beautiful skin tones and smooth bokeh, designed for use with large-sensor cinema cameras, including 35mm full-frame cameras such as the EOS C700FF Cinema Camera. "Sumire in Japan is the name of a flower, and like the petals of a flower, our lenses are most beautiful when fully opened. This is the inspiration behind the Sumire look," said Kazuto Ogawa, president and COO, Canon U.S.A., Inc. "The feedback from cinematographers is crucial and their voices have beenheard loud and clear -- they asked Canon to introduce a set of PL-mount cinema prime lenses. We went a step further and our new Sumire Prime Lenses produce the beautifully cinematic and unique images professionals desire. 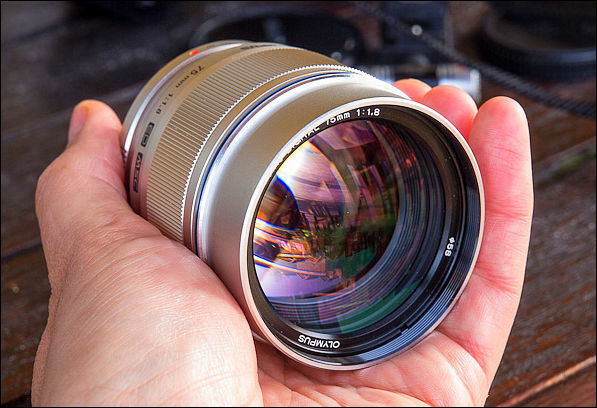 We can't wait to see how the lenses will contribute to the art of filmmaking."